The 22- floor URA Towers was opened by President Museveni. 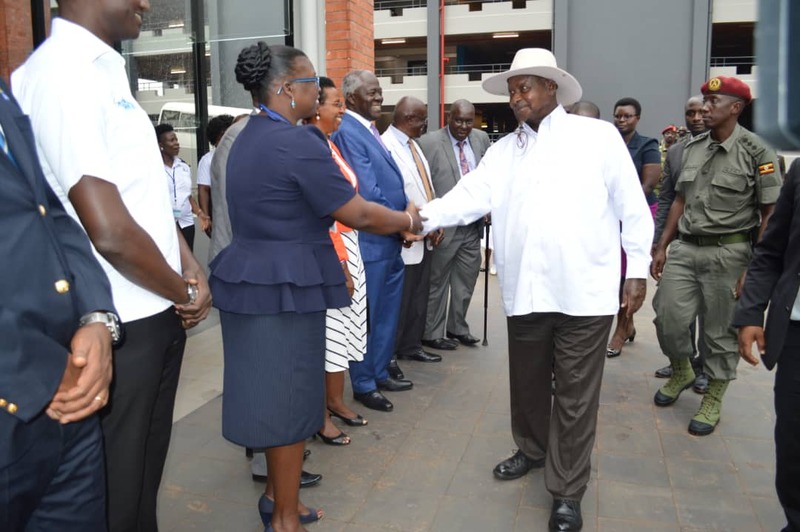 President Museveni has applauded Uganda Revenue Authority for its efforts in the growth of the economy and development of the country through collection of taxes. Museveni said that government spends a lot of money in form of rent which would have been used for other developmental things, adding that the new building will save government a lot of money in rent. “I congratulate you for getting out of the slavery of rent .Whoever builds their own home deserves respect,”Museveni said. Museveni said the shs96 billion every year is a huge sum of money but noted that government has finalized plans to construct a “campus” that will house all the various government units in one place to relocate them from the central business district and save money paid in form of rent. President Museveni arrives for the function. He applauded URA for its efforts that have seen money collected in form of taxes rise from 4% to 12% and then 15% of the GDP but urged them on integrity. He cited an example of the bush war era where he used to connive with officials at the custom to help him smuggle guns into the country adding that integrity is a key issue. 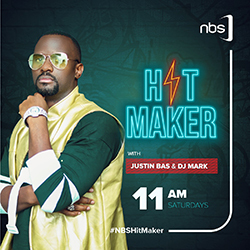 “One time, I brought 12 machine guns from Moshi in Tanzania through Kenya and Malaba to Kampala. However, that’s when I also realized that there was no government in this country. Once we deal with issues of integrity and patriotism; will lead us to all possible ways to lead URA do their work,” he said. Museveni however cautioned URA staff against bureaucracy and tossing around clients and investors. “Never waste the time of business people telling them to go and come back. They are not begging you for anything. They are adding to national wealth. This is for our survival and to get our children out of dependency. If you are not ready to help, go do other things,” the furious Museveni said. URA commissioner general, Doris Akol said the new building will save the tax body over shs7.4 billion that has been going into rent fees. “The shs7.4 billion will now be channeled to other things like purchase of scanners,” she said. 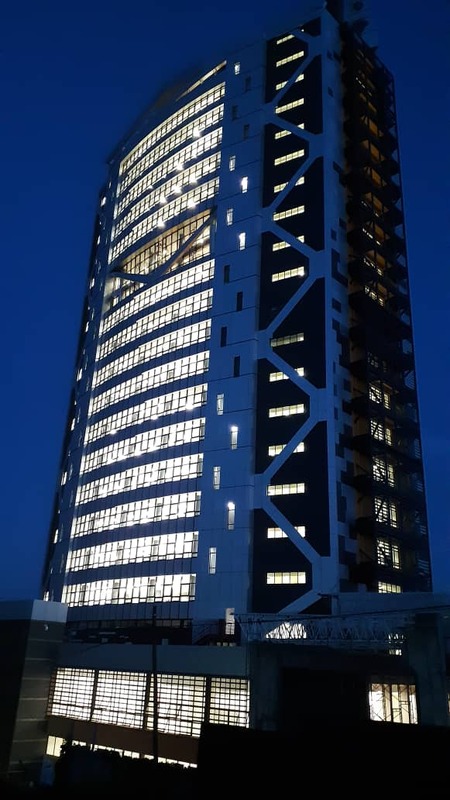 The 22-floor Uganda Revenue Authority Tower was constructed at a total cost of Shs139 billion. 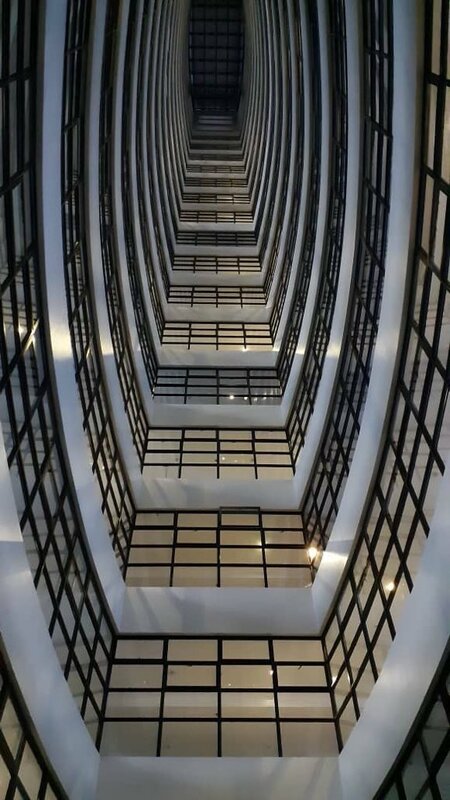 It has a total of eighteen tower floors totaling to 26,021 square meters and sits on a total areas of 40,069 square metres with usable space measuring 26,000 square metres and will accommodate 17,000 workers at full capacity. The building whose construction took four years has five levels of parking and at 22 floors is currently the tallest building in Uganda.